Club Lime’s arrival in Goulburn has been such an outstanding hit a second club will open nearby, with exciting new features for members who are rolling up in just about every age group. Operating in Hume Street, Goulburn, and growing rapidly in regional NSW, Club Lime (part of the VIVA Leisure group) is one of Australia’s largest privately-owned health and fitness providers. VIVA has acquired Absolute Fitness in nearby Lansdowne Street which will become a new Club Lime, bringing members a greater choice and catering for a wider range of interests. Absolute Fitness owner Brooke Wilding is looking forward to the new era. 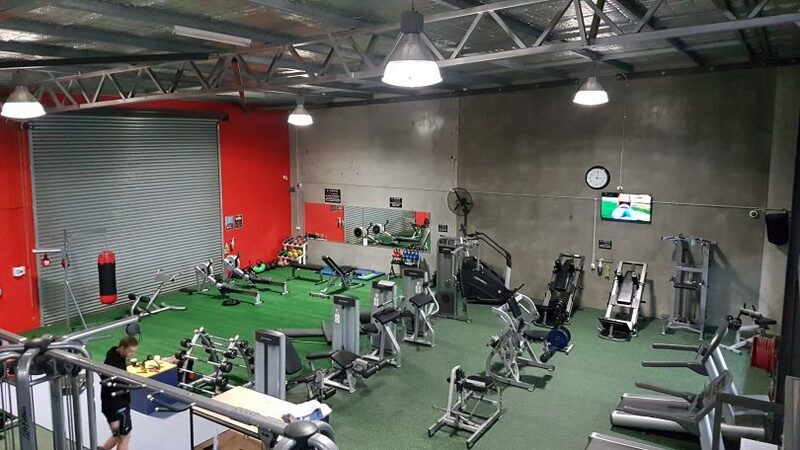 Club Lime’s chief operating officer Sean Hodges says the new Lansdowne Street gym will complement the current one just 150 metres away in Hume Street. “Members are going to receive more variety from having both clubs nearby and will find it easier to get equipment without having to worry about peak-time demand,” Sean says. This will be VIVA Leisure’s 29th facility and the fifth located within regional NSW. The remaining gyms are in the ACT. VIVA will begin an immediate rebrand of the Absolute site, welcoming all existing members as part of the already extensive portfolio of Club Lime facilities. VIVA Leisure chief executive Harry Konstantinou, says the Absolute business is one of the most respected and longest running health clubs and gymnasiums in the Goulburn region. “The owner Brooke has done an incredible job establishing such a premium fitness destination, and successfully growing the business, while helping thousands of members improve their health and wellbeing,” Harry says. Absolute Fitness offers members 24-hour access to its dedicated training zones for Strength, Cardio and functional fitness along with a large group fitness room on the upper level. 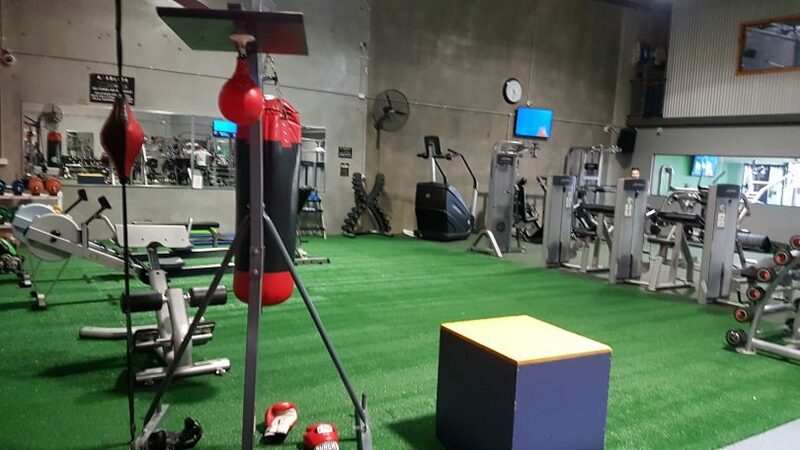 Club Lime was the first health club operator in Australia to offer clubs in all four segments within the Health and Fitness industry, including 24/7 ‘express’-sized clubs, boutique clubs, regular-sized clubs, and ‘big box’ clubs. All except one operate 24 hours-a-day. By delivering across all four segments Club Lime meets the diversity of interests within local communities, providing the best possible format across a range of clubs and equipment.